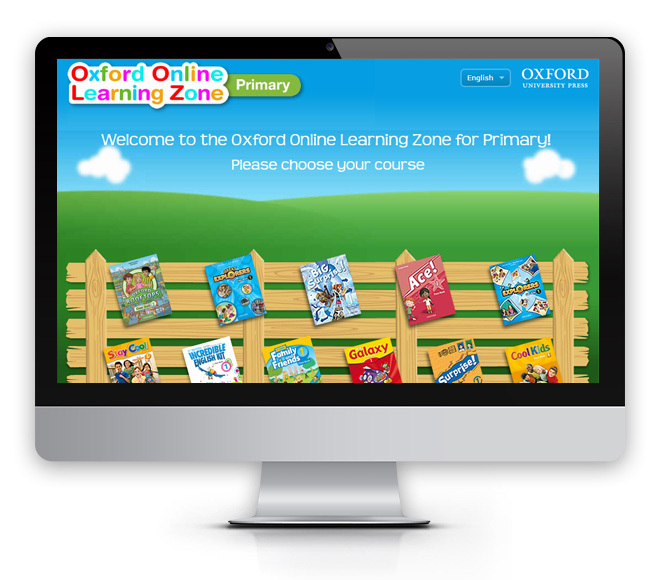 OUP's Oxford Online Learning Zone for Primary aged students has gone from strength to strength with sustained levels of usage increase both for new and existing users. 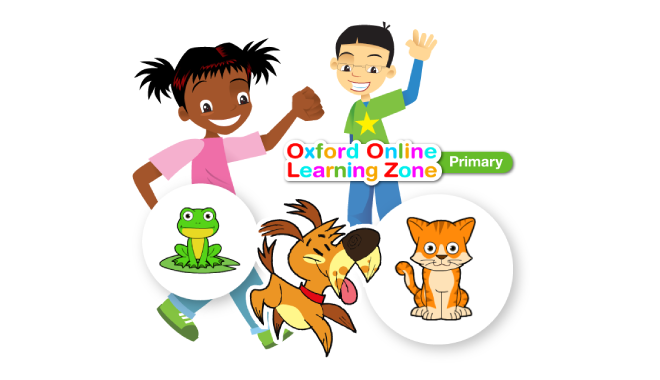 The Oxford Learning Zone for Primary is an exclusive, award winning e-learning portal from Oxford University Press (OUP) for primary school aged students. The portal offers fun and captivating activities that fully engage and educate students. 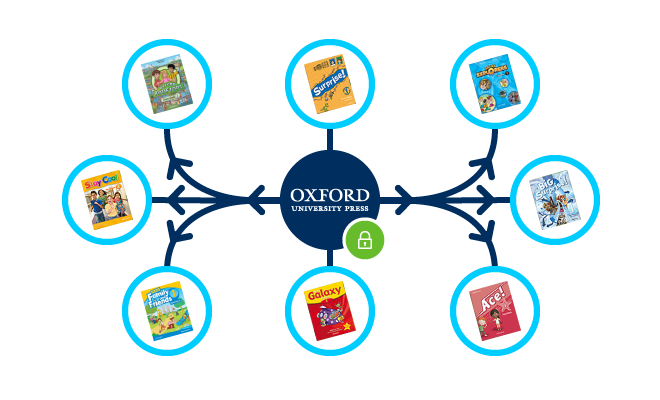 Oxford University Press needed a multi-lingual content managed e-learning portal to help primary aged children (aged from 5 to 8) in Spain learn English using interactive stories, songs and extra practice activities and supplement book resources used in Spanish schools. The Oxford Online Learning Zone e-learning portal guarantees a fun and effective learning experience by the consolidation of the Spanish Primary English Language Teaching (ELT) courses with an exciting and entertaining 'Fun Zone' area and over a thousand animated games and activities. To cater for Spain's primary regional language dialects, the portal supports 4 Spanish dialects and English to ensure that the interface language could be toggled by students and teachers as required throughout Spain. Greater customer satisfaction, proven by hard numbers. The portal design allows the OUP, Oxford Online Learning Zone for Primary and numerous course brand identities to be projected in perfect unison with each other.  Over one thousand games and activities needed to be migrated into the new platform. To achieve this, an XML-powered game migration engine was developed to make it easy to undertake the initial large scale migration and add new games and activities in the future as required. Although security is always important, the nature of the primary target audience being children made security even more critical. The e-learning platform integrates with OUP’s single sign-on system, running on CAS (Central Authentication Service) that allowed OUP’s users to access the Oxford Online Learning Zone and other licensed products using a single login and from a central location. 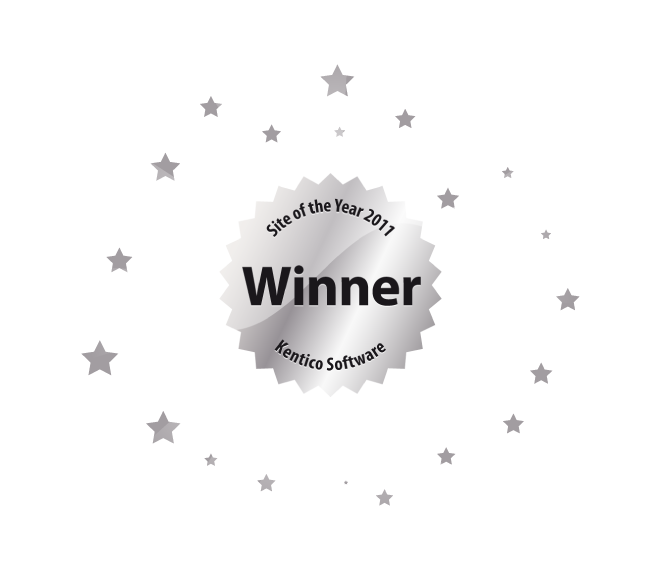 The Oxford Online Learning Zone for Primary e-learning portal was recognised as the "Best Education" website in the 2011 Kentico Site of the Year Awards and remains an innovative English Language Teaching (ELT) market leader today. Pre-primary children get their own e-learning portal too! Building on the success of the primary school aged e-learning portal, we also created an e-learning portal for children aged 5 years of age and younger to help them get to grips with English quickly and easily. This pre-primary project posed slightly different challenges from a design context as we had to create a virtual world that appealed to young children which involved serious debates as to whether a bumblebee can be bigger than a frog or a mushroom taller than a tree!